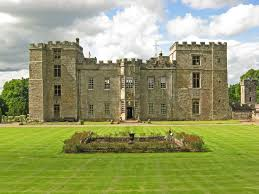 Reputed to be the most haunted castle in Britain, Chillingham started life as a 12th century stronghold and became fully fortified castle in 1344. 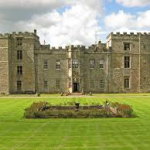 The romantic grounds are in stark contrast to the torture chamber, dungeons and ghost tours within the house! 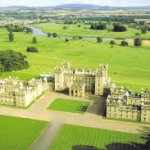 Home to the Duke of Roxburgh, this is Scotland’s largest inhabited castle built on a natural terrace overlooking the river Tweed. Floors houses spectacular state rooms and an outstanding collection of paintings, tapestries and furniture. 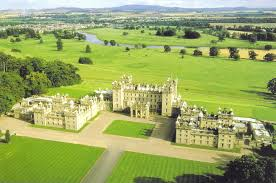 There are walled gardens, riverside walks and a garden centre. 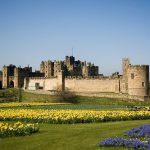 Home of the Duke of Northumberland, this medieval fortress is known as ‘the Windsor of the North’ and has magnificent state rooms housing old masters such as Canaletto and Titian. 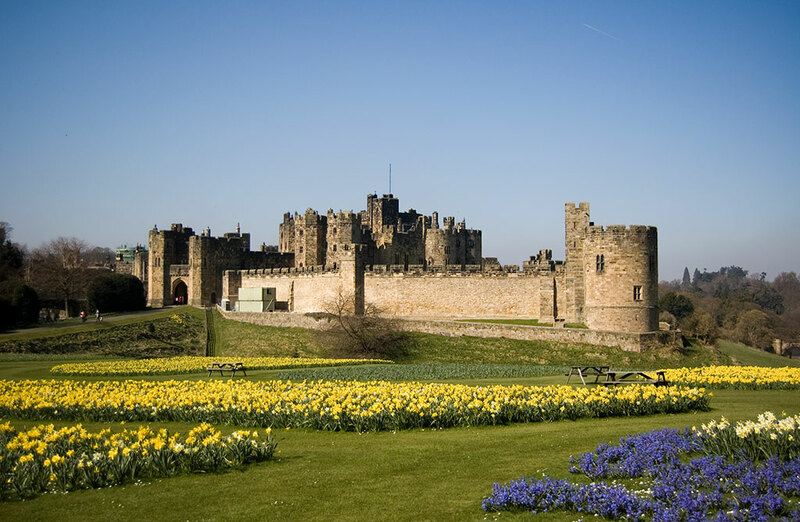 The castle famously featured as Hogwarts in the first two Harry Potter films. 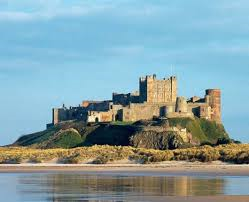 This majestic castle stands proudly on a rocky outcrop and dominates the vast sandy beaches of Northumberland. The stunning interiors match the dramatic façade. 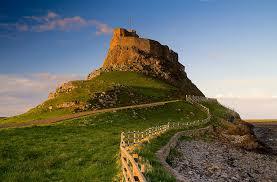 There is an ongoing archaeological investigation and every summer the public are able to watch the excavations. 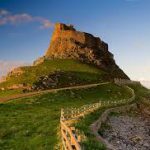 This 16th century Tudor castle is romantically sited on Holy Island, a rocky island crag accessible only by a three mile tidal causeway. It was converted into an Edwardian home and the small rooms have intimate decoration and design by Lutyens. 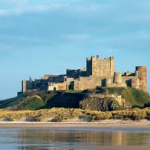 It has a charming Gertrude Jekyll walled garden and offers spectacular views of the Farne Islands and Bamburgh Castle. 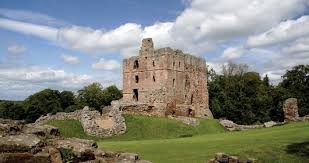 A ruined castle commanding a vital ford over the river Tweed, this was one of the strongest of the border castles. 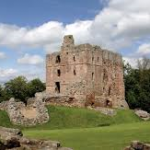 It was besieged at least 13 times, once for almost a year by Robert Bruce and it was once one of the most dangerous and adventurous places in the country.